In the rainy season, the roads to this are are prone to flooding and are frequently closed. From St. Louis, at the junction of I-270 and I-55, take I-55 south to the Meramec Bottom Road Exit, exit 192. Turn right onto Meramec Bottom Road and follow to Holzer Park Road, turn left. This road leads to the trailhead parking lot. 2 mile loop and linear. 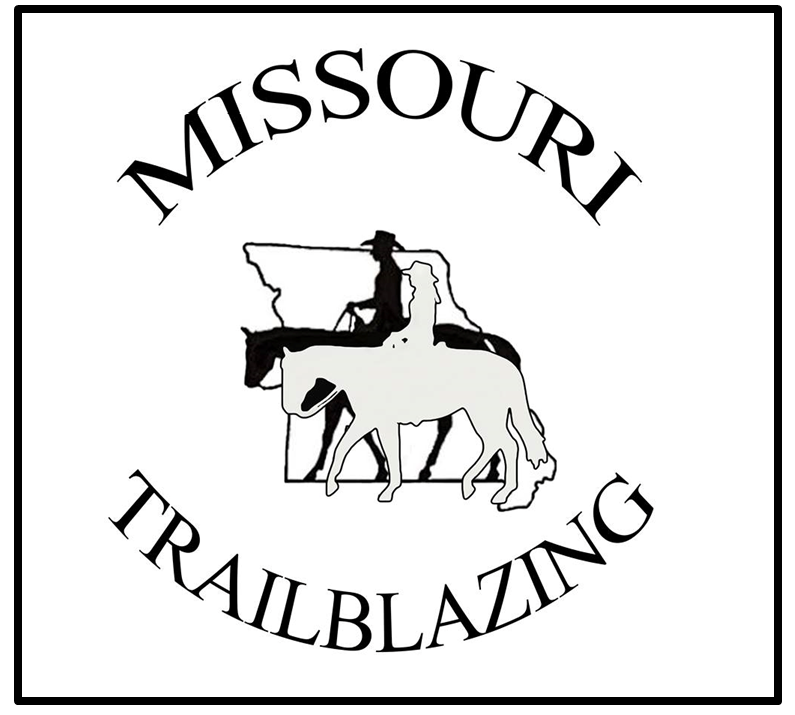 Equestrian use is limited on the paved Meramec Greenway Trail to the portion needed to access the Tall Timbers Trail, which is a natural surface trail. The trails are pretty flat and easy with no real hazards. This is a wetlands area except in the heat and drought of summer, so there is a lot of different wildlife that is drawn to the wetlands in the park.